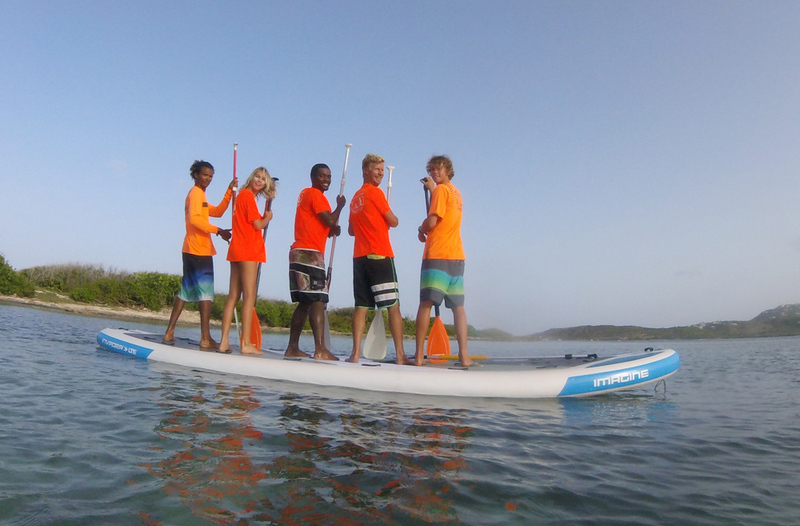 The ultimate group paddling, 6-8 paddlers can explore the wilds of nature, tour the coastline and islands with ease (Pinel, Green Caye, Tintamare island) or just get together for a fun ride. Perfect for a group, also , the center can organize you battle (with 2 giant paddles). Perfect to go to Pinel island or Green cay island on your own ! 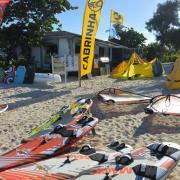 Private trip to Tintamare island: trip to Tintamare island for up to 6 people including a giant Sup, with instructor. 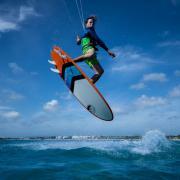 Downwind from Tintamare to Pinel Island possible. No previous experience needed (motorboat assistance). Departure 9 am from the center aboard a motorboat (or 2 pm for afternoom trip). After a 15 minutes crossing to Tintamare, a quick introduction to paddling, you will paddle alongside the coastline, discover the cliffs (sea birds nesting), see sea turtles. You will stop on the island, snorkel on the reef. 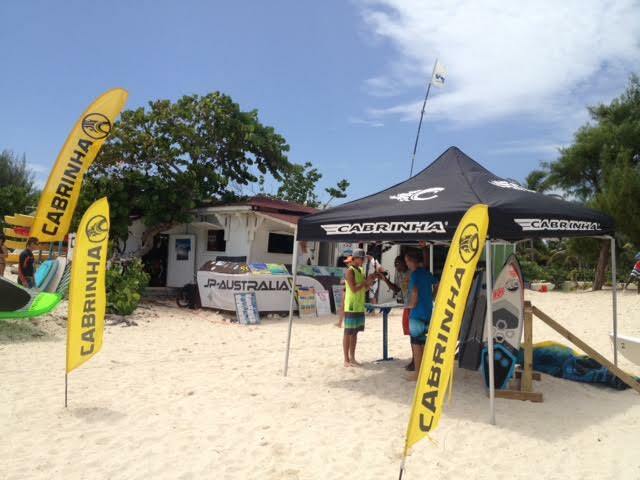 You will then go to Pinel island (paddling downwinder for thoase who wish), and discover Pinel island. Included: 1 softdrink , water, snorkelling equipment , lifejacket and guide. 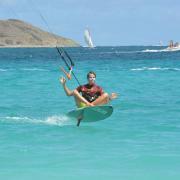 Private trip: Trip to Pinel island with our instructor - (up to 6 persons). 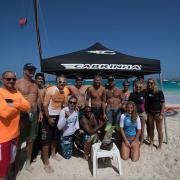 SUP to Green caye island with our guide. You will discover the view on St Barth, relax and snorkel on the reef. 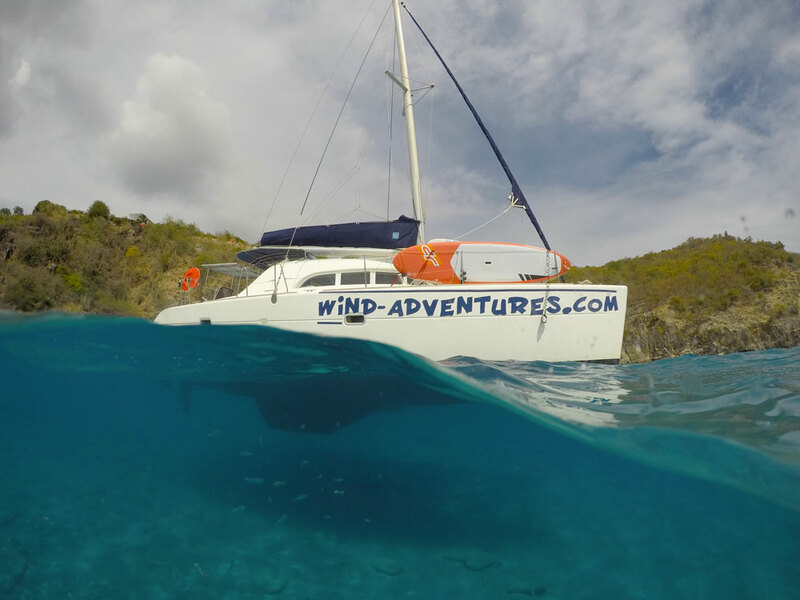 2 days in St Barth': A 2 days private S.U.P cruise to St Barth aboard a 38 ft Catamaran. 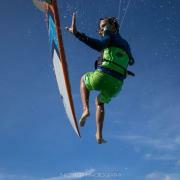 You will discover the marine park (Colombier) and ride in ST Jean, a wave spot. 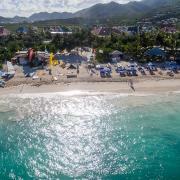 7 days S.U.P cruise: Discover Anguilla's best beaches, Sandy island, Prickly pear, , Scrub island, St Barth and much more. A 7 days private cruise with huge downwinders. 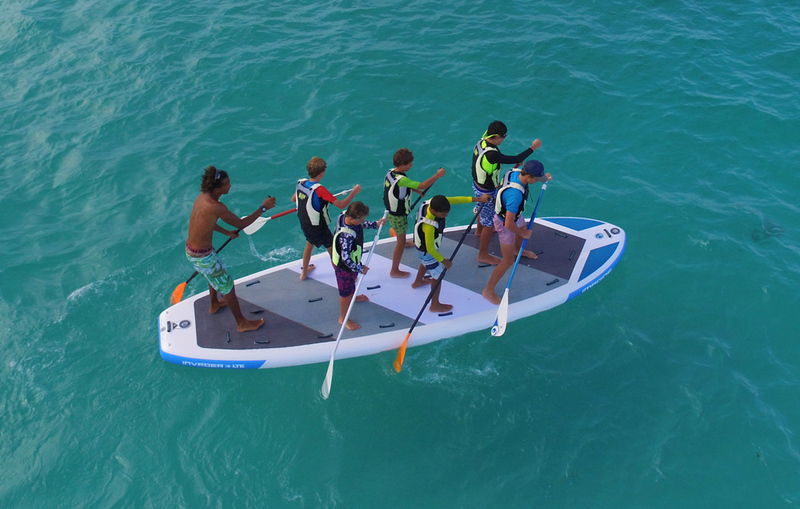 Price fro 7 days (up to 8 people) : 4498 euros (2 sup included), 105 euros for each additional SUP.